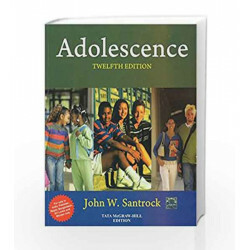 More students learn from John Santrock?s Adolescence than from any other text in this field. Students and instructorsrely on the careful balance of accurate, current research and applications to the real lives of adolescents. This new12th edition features expanded coverage of emerging adulthood, increased coverage of brain development,integrated and expanded coverage of health and wellness, and a new and improved Visual Assets Database forinstructors. Adolescence Book is not for reading online or for free download in PDF or eBook format. 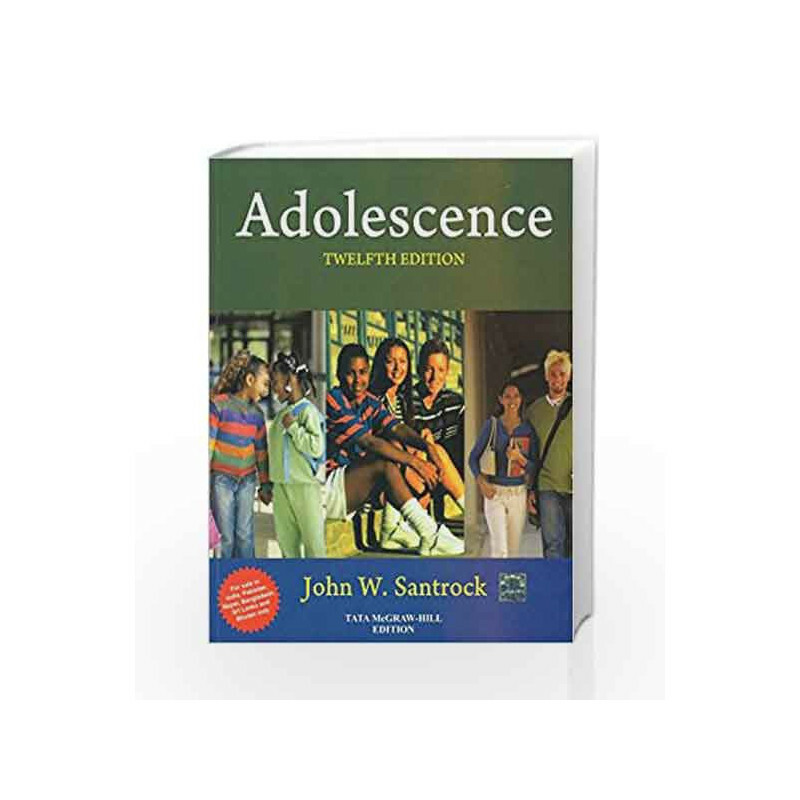 Table of Contents,Index,Syllabus,summary and image of Adolescence book may be of a different edition or of the same title.